Bana Alabed, a brave young girl from Syria, was born in 2009 in Aleppo. Her early years were peaceful and happy, surrounded by a loving family. The onset of war in her country changed her life and the lives of her family forever. “Dear World” is Bana Alabed’s account of what living through a war feels like, through the eyes of a child. Alabed writes in a simple, straightforward and very honest way and her book is very readable, both for adults and children. It is also interspersed with writing by her mother, giving us an insight into the pain of a parent trying to protect her children from harm in the most terrible circumstances: circumstances which ultimately lead to the family deciding to leave Syria and become refugees. Alabed says, “I dedicate my book to every child suffering in a war. 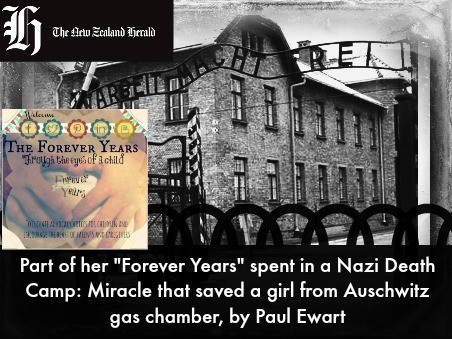 You are not alone.” Her book is prefaced with a quotation from Anne Frank…. another very famous girl who wrote about her experiences living through a war. What struck me, as an adult, reading “Dear World” was the universality or Bana Alabed’s experience of modern war: the similarities of her story to that of children and young people (like Anne Frank) who have suffered as a result of war, in our world’s recent history. The words, “When will they ever learn?” from Bob Dylan’s famous song come to mind. Regardless of the time period and technology, the trauma experienced by children living through a war is the same. Alabed is a child of our modern technological age, born in 2009 (the same year as my third son). She plays with Barbie dolls, wears “Princess Barbie boots” and watches Sponge Bob Square Pants and Tom and Jerry with her two younger brothers… in between running to the basement during shelling. There is a sense of a “normal” childhood, interspersed with the horrors of war. Alabed has an I-pad and she uses it to communicate with the outside world. Her “tweets for peace” in English become famous around the world and draw attention to her country’s plight. These same tweets also made Bana Alabed, then aged only seven, an enemy of the Assad government, who actively attempted to silence her. As well as living in fear of the war, the Alabed family were terrified for their young daughter’s life and dressed her as a boy whenever they went out, to avoid drawing attention. Alabed is an intelligent, sensitive and perceptive child who lives through her father being taken away by the secret police and the death of her best friend Yasmin, whose body is lifted from the rubble after a bombing. “After Yasmin was gone, I was even more scared to die….the way I missed Yasmin…gave me a feeling like I was sinking inside. I couldn’t talk to her. We wouldn’t get to dress up in our favourite princess dresses ever again. I bet Yasmin’s favourite dresses were all under the rubble still.” [pp.114-115]. Although Alabed’s story ends with her safe escape from Syria as a refugee (and it does not destroy the story to tell you that), it raises questions for us all. What use is our modern technology and ability to communicate with those in a war zone if we are unable to help? And why, despite our technological advances, do we still live in a world where war is necessary? And where children suffer because of war? Alabed also draws attention to the plight of refugees the world over. At the beginning of her book she speaks of her pride in Syrian culture and sense of belonging in her family and history. Her mother says they never imagined a war could happen there. “I suppose that’s what everyone believes until it’s too late.” [p.51]. This puts me in mind of people the world over, who have had to leave their countries. Everyone likes to feel safe in their homeland, the land of their ancestors, and to believe that their children and grandchildren will always live there. Unfortunately, this is not always possible. Alabed advocates for children still living in war zones everywhere and for fellow former refugees. 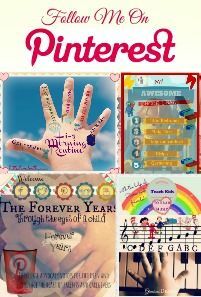 Here at the “Forever Years”, we see the world’s children as our own children. “There but for the grace of God go I” (John Bradford) is a phrase that comes to mind. I recommend “Dear World” to children and adults alike. As J.K. Rowling says, it is “a story of love and courage amid brutality and terror.” Through reading this book, we come to love its young author, Bana Alabed, and the strength of character she displays as she continues to send her message of peace to the world. Sarah Williams is a child psychologist at Refugees As Survivors (RASNZ). She is currently working with the Syrian children and families arriving in New Zealand who seek the support of RASNZ during their 6-week orientation at the Mangere Refugee Resettlement Centre. 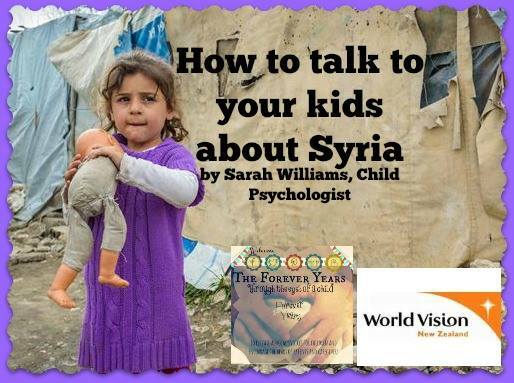 World Vision spoke to Sarah about how to speak to Kiwi children about the crisis in Syria and about refugees, and about the new Kiwis arriving here from the Middle East. Firstly, ask your child what they know about the situation. 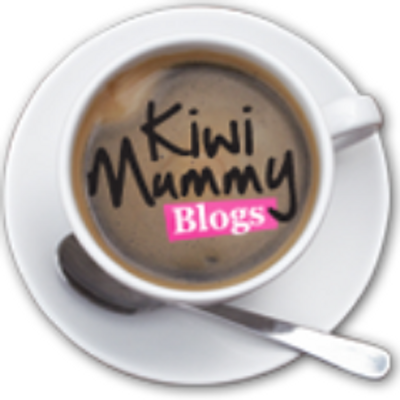 Listen to how they are making sense of what they know or what they have seen in the media. Any discussion with children needs to be adjusted for age and level of understanding but it also needs to be honest. Children trust their parents to help them understand what happens in the world around them. With younger children use situations they might understand – leaving one’s home, leaving possessions behind, fleeing without saying goodbye, feeling scared, trying to find a safe place. Talk to them about people in Syria needing to quickly leave their home and travel to another country to be safe due to the war. With older children we can talk about what it means to be a refugee, the complexity of the Syrian situation, persecution, and the difficult journey to seek refuge in another country. 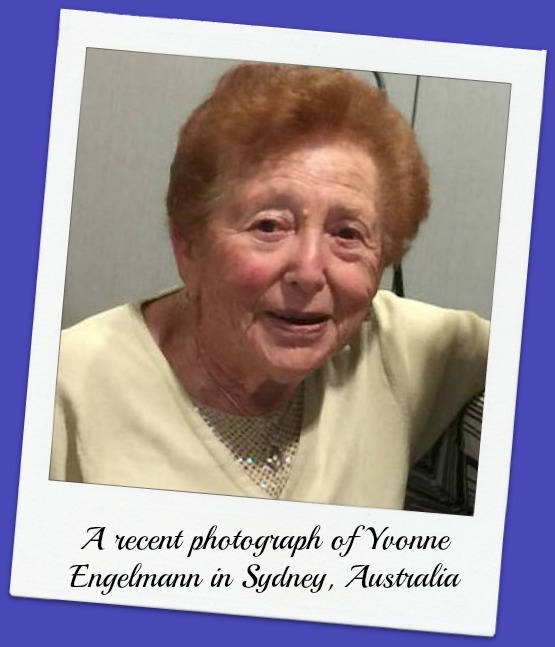 Yvonne Engelmann was just 15 when she was rounded up with her family and sent to Auschwitz concentration camp, one of the network of German Nazi extermination camps operated by the Third Reich in Poland in World War II from 1940-1945. By some miracle, the Nazis kept her alive, and she was sent to sort through the clothes of newly arrived Jews to find any gold or valuables they’d hidden. 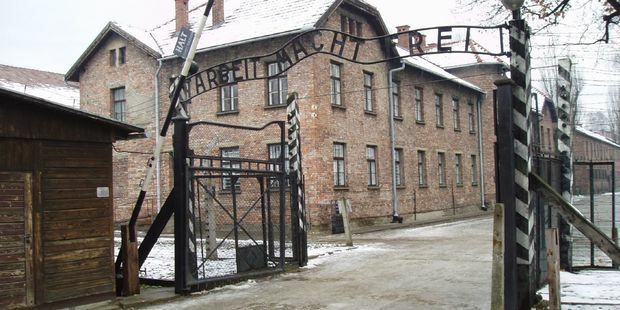 Her “job” saw her stationed in between the crematorium (which burnt 24-hours daily) and the gas chambers. She ended up being the sole survivor from her entire family, and made a new life for herself in Australia. 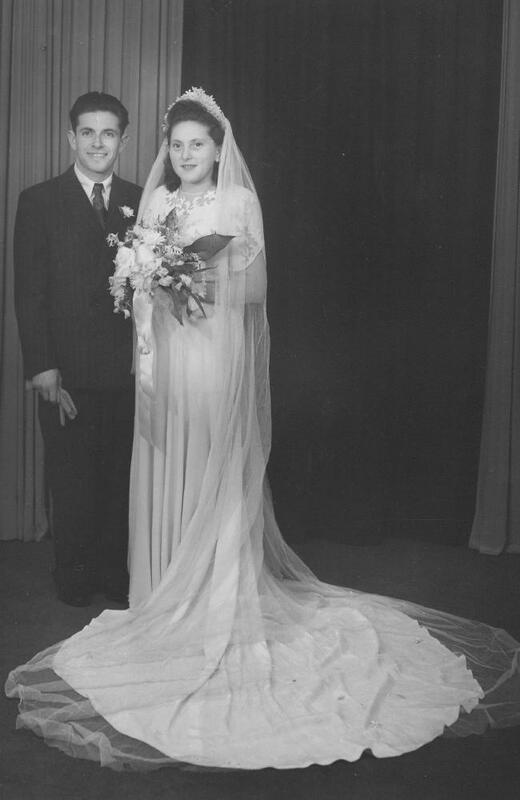 “I was 14 and a half when war broke out,” Yvonne tells news.com.au. “I wasn’t allowed to go to school, I couldn’t walk on the street, I had to wear the yellow Star of David and couldn’t mix with any non-Jewish people. Friends I’d grown up with now totally ignored me, solely because I was born a Jew. Born in Czechoslovakia to shopkeeper parents, Yvonne was an only child. In the limbo of uncertainty, things went from bad to worse. Her parents’ shop was taken away and the family was forcibly removed from their home to a cramped Jewish ghetto. At the approach of her 15th birthday, she and her family were taken from the ghetto – along with hundreds of others – to the railway station where they were piled into dozens of cattle wagons. “Men, women, children, screaming babies – the journey was too horrific to even describe,” she recalls. Sarah Wilson writes about two important areas: the refugee families who are flooding out of Syria (what risks would you take if you thought your children would be slaughtered otherwise?) and the “Live Below the Line” Poverty Challenge, which takes place this year on 21st September, to support those in our global family at home and abroad, who continue to live in poverty. 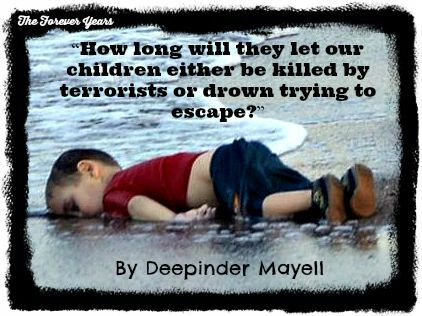 “How long will they let our children either be killed by terrorists or drown trying to escape?” by Deepinder Mayell, director of The Advocates for Human Rights’ Refugee and Immigrant Program. 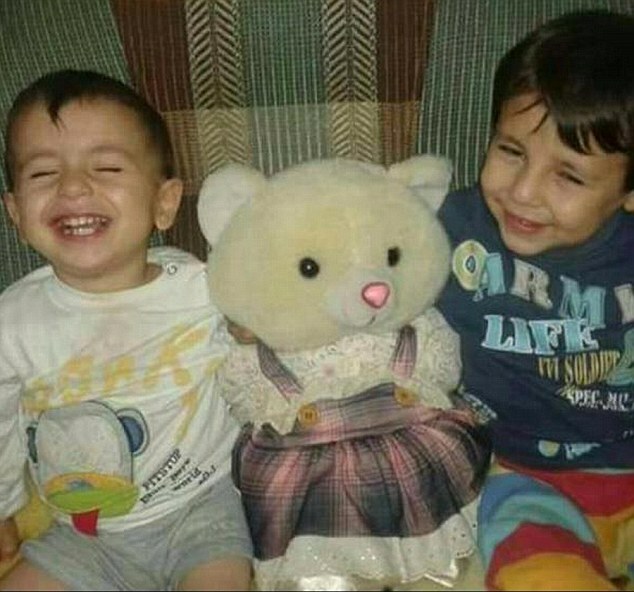 The photo of two-year-old Aylan Kurdi on a Turkish beach is an image we should never forget. Instead of romping on the resort beach, Aylan―in his red shirt and dark pants—lies lifeless, his face buried in the sand. Aylan; his brother, Galip; his mother, Rehan; and his father, Abdullah, had fled the violence in Syria, crossing the Aegean Sea to Greece, and with plans to eventually make their way to Germany or Canada. But high waves flipped the 15-foot rubber raft they were in, pitching them into the sea. The little boys and their mother, and at least nine others, drowned. Only Abdullah survived. The Kurdi family was on that boat because they were desperate. Eleven of their relatives had been slaughtered at the hands of the Islamic State [ISIS] in the Kurdish-Syrian city of Kobane in June. There are more refugees in the world trying to escape unimaginable violence than at any other time since the world began keeping records of such desperate journeys. The international community has failed to address the crises. Countries’ policies that exacerbate and intensify the suffering of refugees compound the grief. “The Forever Years” sends our sincere condolences to Abdullah Kurdi and the extended Kurdi family. We apologise for reproducing this shocking image of Aylan’s body once again (it has already gone viral), but, as a child advocacy blog, we feel strongly that people around the world should be aware of exactly what is happening, of how millions of innocent children and families are suffering in this crisis. We are a Global Family, Aylan is one of our children and if such a tragedy happened in our own families we would expect the world to be outraged… and for citizens of countries that are able to push their governments to prevent further such tragedies by accepting refugees. Even though I was only seven years old, my childhood ended abruptly on April 17, 1975. That was the day the Communist Khmer Rouge guerilla forces captured the city of Phnom Penh and Cambodia fell under the control of a murderous regime whose reign of terror resulted in the deaths of almost two million Cambodians. As the mostly teen-aged soldiers marched into our city, they had flowers in the muzzles of their guns and waved to the crowds of Cambodians who celebrated their peaceful arrival. The celebration quickly turned into chaos when the Khmer Rouge soldiers began to order people from their homes and into the streets where they began a forced death-march into the countryside. Within two days, my parents, my older brother and I walked with two million other Cambodians who were forced from their homes leaving the city of Phnom Penh completely deserted. Those who protested or did not leave quickly enough were shot. No one was spared. My eighth birthday passed during that terrifying three-month march where most of the sick and elderly died on the sides of the road. Shortly after we arrived at our labor camp, my father and brother were taken away to work in different mobile work groups. We were told that the Khmer Rouge leaders were our family and we now lived in the year zero. There was no music, manufacturing, mail, toilet facilities, medicine, motor vehicles or anything to make life easy or enjoyable. There was only work and death. Cambodia was brought back to the pre-industrial age in a radical social experiment that was horribly flawed. My father was executed about six months after we were forced from the city and it was painfully obvious that death was the most likely outcome of our own ordeal. The Khmer Rouge’s leader Pol Pot condemned anything modern or western and blamed the plight of Cambodia’s peasant farmers on those who lived in the city. Professional and skilled workers were executed along with anyone who spoke a foreign language or wore glasses. Anyone who was even suspected of any formal education was murdered. Pisey Leng, who now lives in New Zealand, was born in Cambodia in 1968. 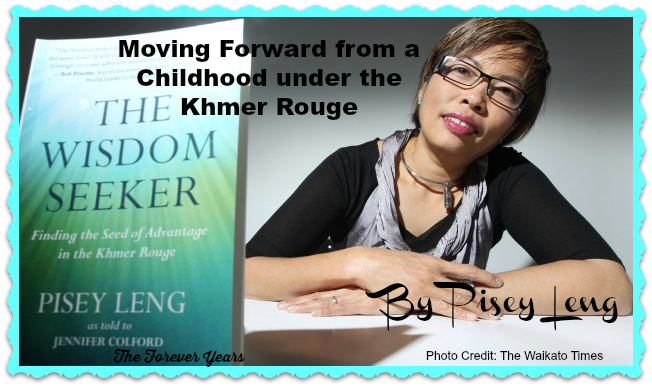 She has recently written a book about living under the Khmer Rouge as a child, and how this effected her later life. Her book is entitled: The Wisdom Seeker: Finding the Seed of Advantage in the Khmer Rouge. From Pisey Leng: Kirsteen, Thank you. As I said New Zealand holds a very special place in my heart. Aotearoa gave me a heavenly home after 14 years of labour camps and refugee camps not knowing where my life would end up. It has given me much more than just a home. It has given me a new life, stability, hope and identity as a person. I’m no longer just a number in the labour camps or refugee camps. I can now walk proudly as a rightful citizen of Aotearoa. I’m Truly Blessed.